A versatile cream foundation in a portable compact. Glides on, covers almost any flaw. 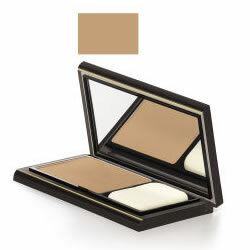 Moisture-rich makeup with light diffusing particles to help diminish imperfections in Warm Beige.